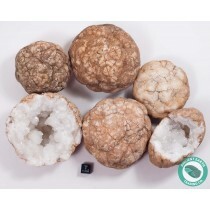 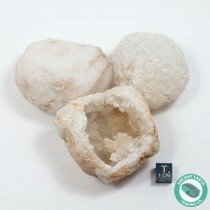 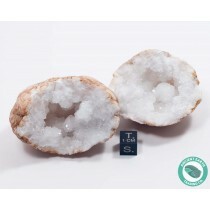 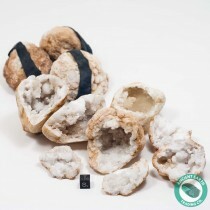 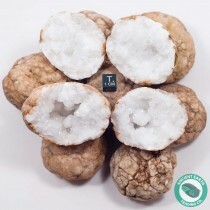 Break A Geode - THE Source for Break Your Own Geodes! 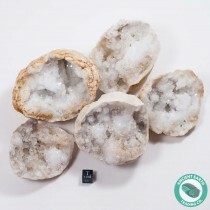 Break Your Own Geodes! 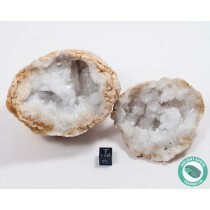 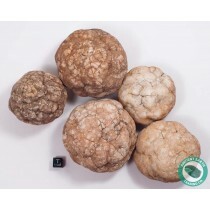 Our Quartz Geodes are mined and imported directly by us from Northwest Africa, we offer the highest quality geodes available.